Among the major changes to Florida’s condominium laws in 2017 is a new provision mandating term limits for board members. The new legislation marks a significant departure from the past policies for most associations pertaining to the tenures of their board members, and it only applies to condo associations and not HOAs. The newly codified law allows for board members to serve two-year terms, if that is what is called for in their association’s bylaws. However, a board member may not serve more than four consecutive two-year terms. The only exemptions to this cap would be granted to candidates who achieve a 2/3 super majority of the total voting interests and to associations that do not have enough eligible candidates to fill the board vacancies. The Legislature does not appear to have intended this law to apply retroactively. Therefore, board members who have been serving consecutive two-year terms will not have to be immediately concerned that they will be unable to run for board seats going forward. Additionally, as the law only limits serving for more than four consecutive two-year terms, those associations whose directors only serve for one-year terms are unaffected by the limitation. For those affected associations, this new law may cause some serious concerns. Some board members who have served for extended numbers of years play vital roles as experienced providers of steady leadership. They are uniquely aware of all of the administrative and operational details of a community, including its finances and long-term maintenance and construction issues. However, the intentions behind the new law to generate new leadership for condominium associations are worthwhile, as newly minted board members often bring different perspectives and skills to bear for associations that have not updated their policies and practices for years. The term limits also help to curtail opportunities for unscrupulous board members to develop schemes over the course to years that put their own interests ahead of those of the community. 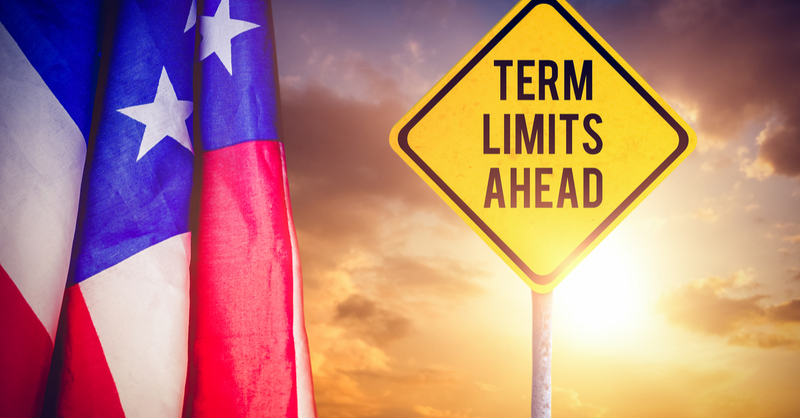 Undoubtedly, the board member term limits law for Florida condominium associations will have a significant impact for many condo communities throughout the state. Condominium associations would be well advised to consult with highly experienced legal counsel regarding the ramifications of the new law and how it will affect any term-limited candidates.